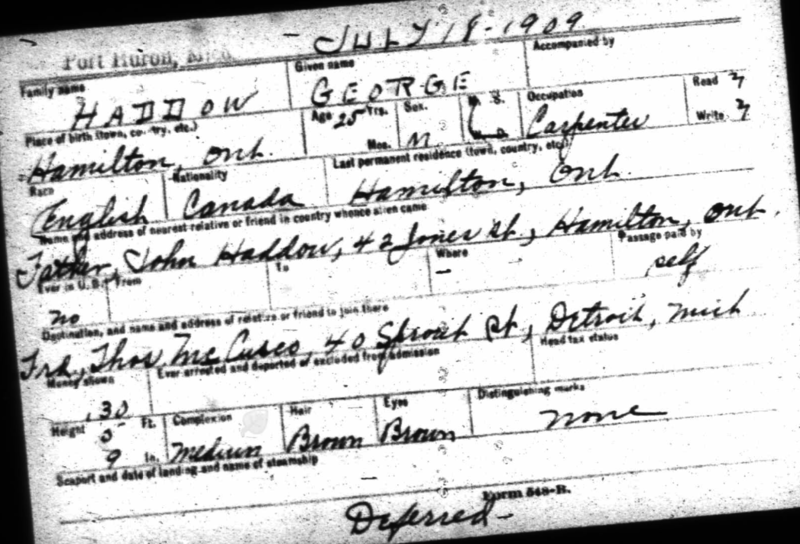 George was born, according to record, on March 21, 1886 in Barton, Hamilton Wentworth, Ontario to John Haddow and Mary High. 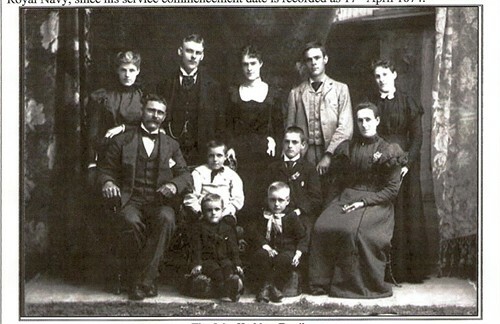 Again, we’ve identified him in the family portrait. 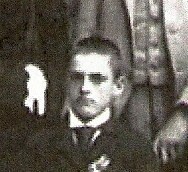 Based on the 1901 Census, William and Agnes were the only children of John Haddow and Mary High who were born in England. 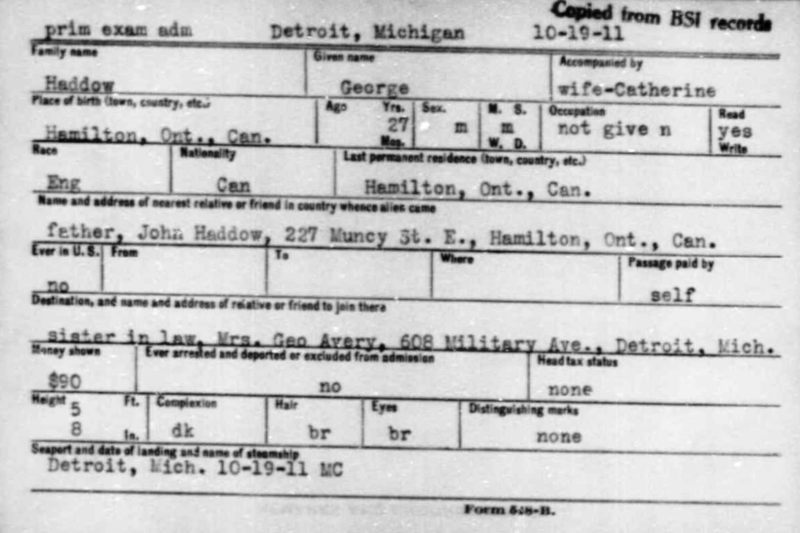 Records show that George made two crossings to Detroit at Port Huron and on the first, ‘disappeared’. 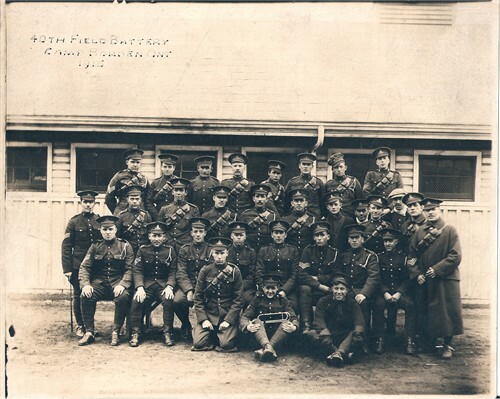 With the onset of World War I, people were likely looking for work, as was carpenter, George. 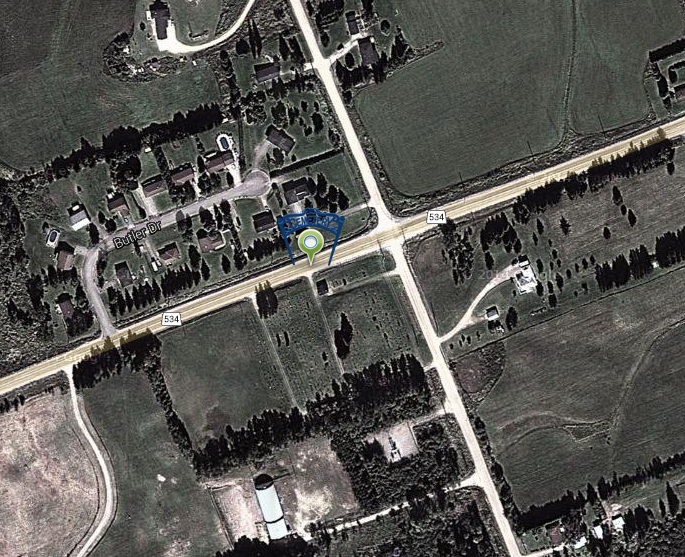 George is listed as traveling to Detroit to visit his friend, Thos McCusker of 40 Sprout Street. On the second border crossing, only two years after his 1909 disappearance, George is traveling south again, but this time, with his wife Catherine. 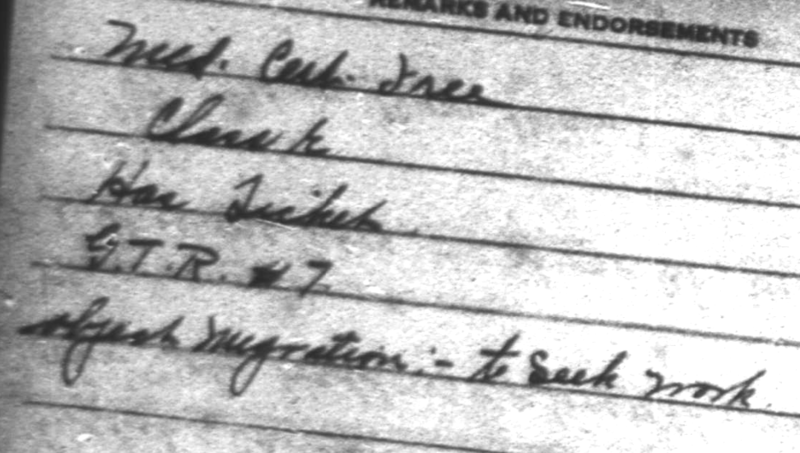 They are listed as visiting Catherine’s McCusker’s brother, Thomas who was, at the time in the United States. On the second trip, I find either Catherine’s sister Ethel or Clara married to a George Avery and living in Detroit on 608 Military Avenue. 2nd border crossing at Port Huron with first wife, Catherine McCusker. I am unable to locate a marriage certificate. 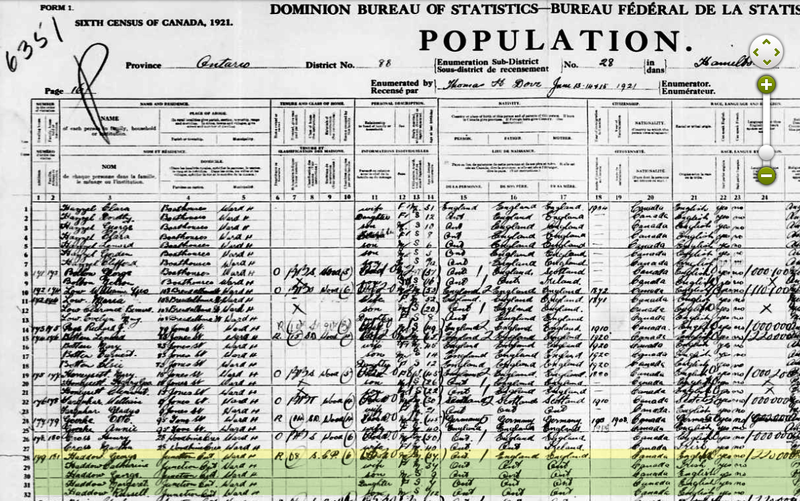 On the 1911 Census in Hamilton, Cassie and George are together, this, just four years prior to his enlistment to serve in the Great War. 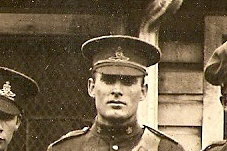 George enlisted in September and his brother Walter enlisted a couple of months later in November, 1915. 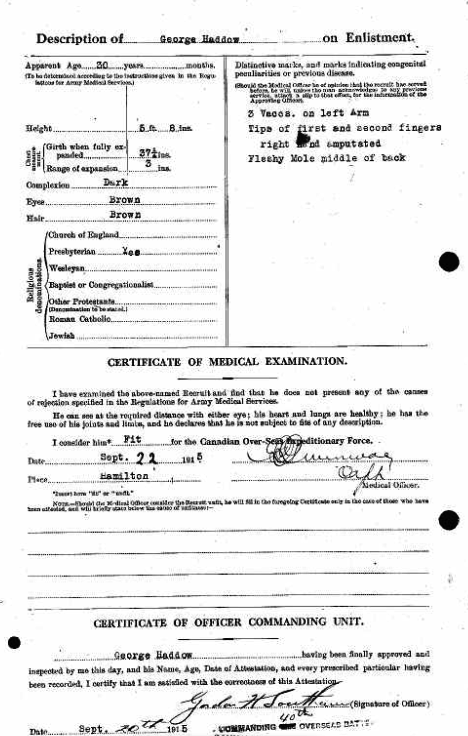 Both trained in Camp Borden and both fought at Vimy Ridge and were blessed to return to Canada. 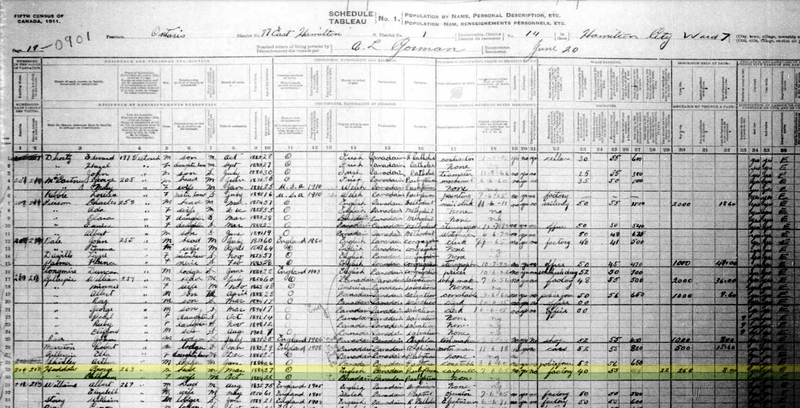 George is listed, by record, as a Stationary Engineer and his brother, Walter, is a Gunner. If anyone has a description of what these two roles entail, I’d like to hear from you. 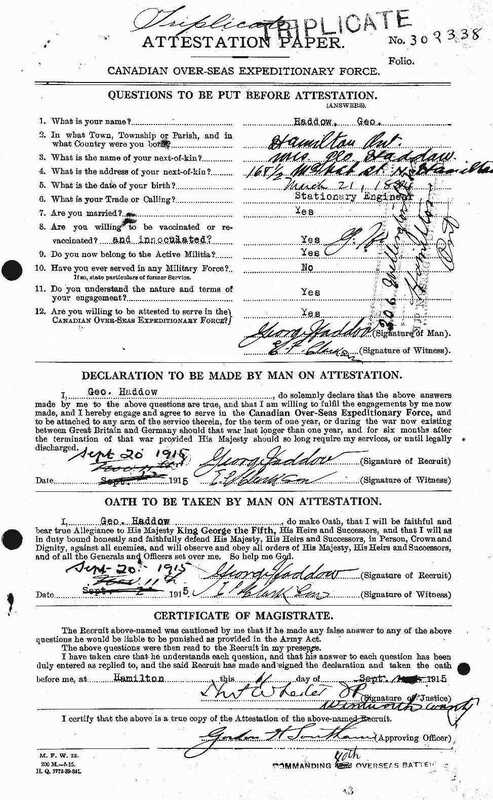 Attestation Papers for George Haddow September 21, 1915. 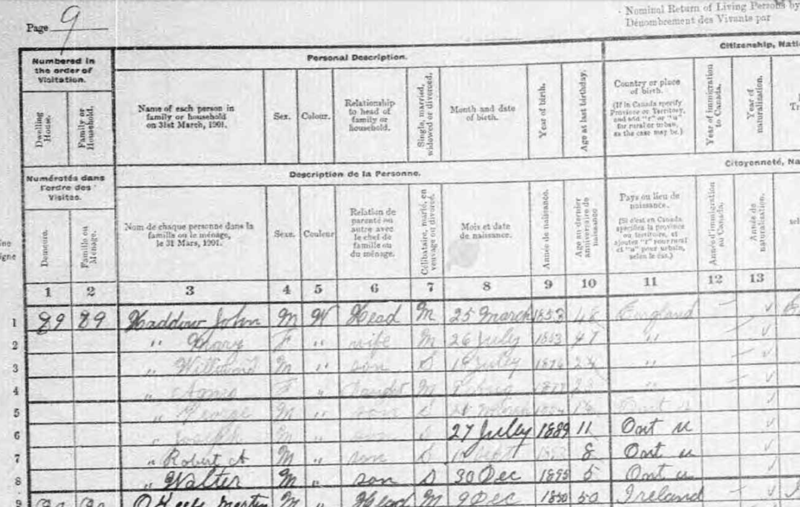 With Catherine, the 1921 Census shows children; George, Margaret and John Russell. While I don’t know the circumstances, George was married a second time to Vera Burton and with her, had children Helen, Charles Raymond and Herbert. 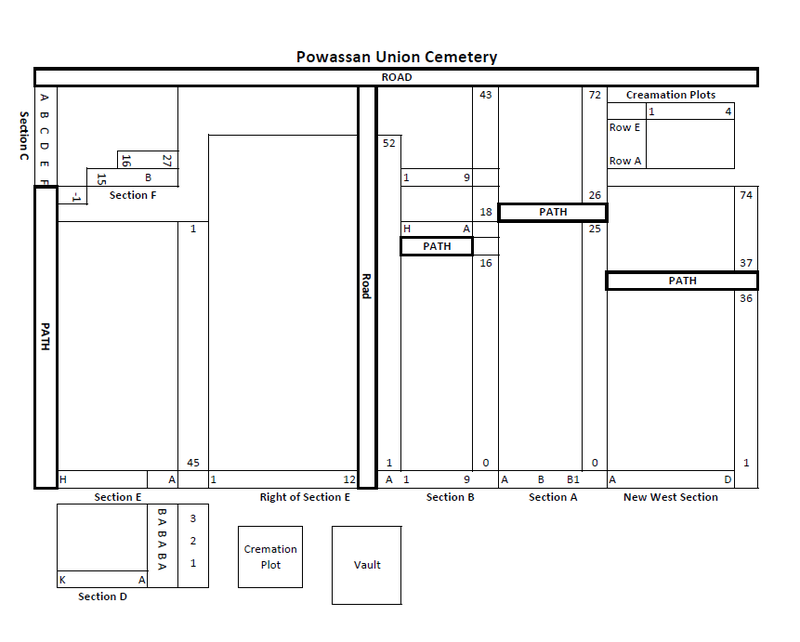 George rests in Powassan’s Union Cemetery and my father speaks of a time when my grandfather, John Moors, took him to his precise resting spot many years ago. 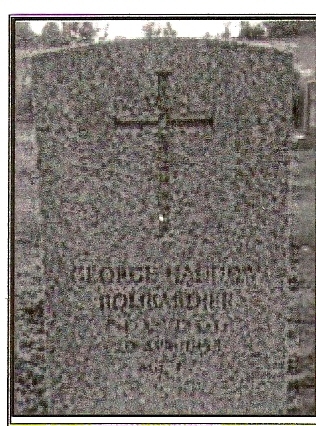 If any family members or other researchers know any other details about George Haddow, I would appreciate your contact. He worked for several years in a factory as a carpenter in Hamilton, Ontario.